Knowing and understanding China has always been an important topic for politicians, entrepreneurs and scholars from other nations. Moreover, the changes experienced by China in the past thirty years, as well as the gradual rise of China as a major developing country on the world stage, are giving high and pressing priority to research on this important topic. From the angle of “discourse construction”, one of the key points for knowing and understanding China is to know and understand “Chinese discourse”, both ancient and contemporary. Only when we perform an in-depth and careful inspection of the Chinese people’s discourse system (including the rules that govern the production and communication of discourse in practice) can we have a proper understanding of China’s social reality and the operation of its social mechanisms. The fact that China’s social reality is constructed by Chinese people who are both guided and constrained by various discourse systems underlies the significance and value of the Chinese Discourse series. We look forward to the publication of this series, and we sincerely believe that it will help people gain a better understanding of Chinese discourse. XIE Lizhong: Knowing and understanding China has always been an important topic for politicians, entrepreneurs and scholars from other nations. Moreover, the changes experienced by China in the past thirty years, as well as the gradual rise of China as a major developing country on the world stage, are giving high and pressing priority to research on this important topic. From the angle of “discourse construction”, one of the key points for knowing and understanding China is to know and understand “Chinese discourse”, both ancient and contemporary. Only when we perform an in-depth and careful inspection of the Chinese people’s discourse system (including the rules that govern the production and communication of discourse in practice) can we have a proper understanding of China’s social reality and the operation of its social mechanisms. The fact that China’s social reality is constructed by Chinese people who are both guided and constrained by various discourse systems underlies the significance and value of the Chinese Discourse series. We look forward to the publication of this series, and we sincerely believe that it will help people gain a better understanding of Chinese discourse. QIAN Yufang: As a meaningful semiotic human activity in social, cultural and historical development, discourse is a way of understanding the world. It can be recognized through its manifestation in characteristic linguistic “traces” in spoken or written texts. The French philosopher Michel Foucault once pointed out that all human knowledge is acquired from discourse. Nothing exists without discourse. The relationship between an individual and the world is a type of discourse. Discourse determines the position of human beings in the world. Since their emergence in the 1950s, discourse studies have gone beyond a purely linguistic research paradigm. Discourse is now used to bridge the divide between different humanistic subjects, and its integration with other disciplines is becoming increasingly mainstream. 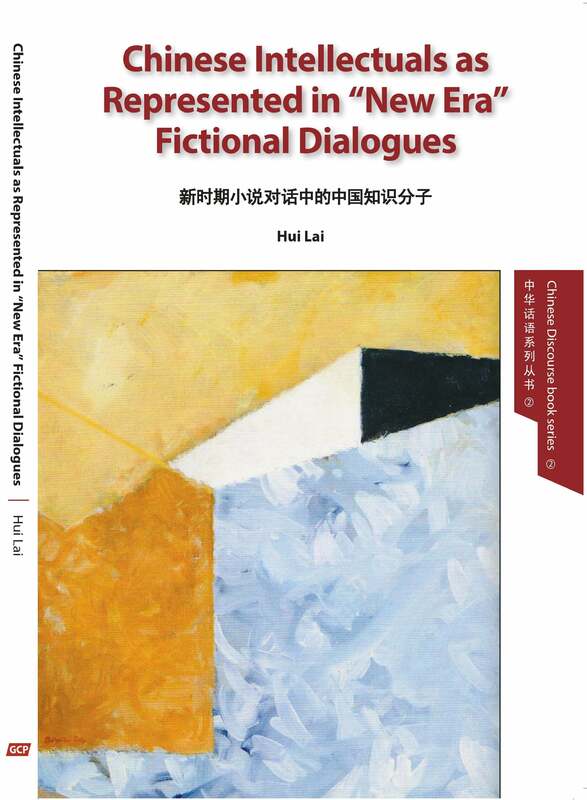 This book explores the status of Chinese intellectuals from 1980 to 2005 and its diachronic change in this period, as represented by dialogues between intellectuals and their leaders in fiction. June 1989 serves as a historical dividing line on which to base this diachronic study. The research shows that the corpus approach and the stylistic analysis can be combined to present a more comprehensive description of data. It is hoped that this will shed some light on studies of post-Cultural Revolution Chinese intellectuals and on how quantitative and qualitative approaches merge in the investigation of interaction between superiors and subordinates.